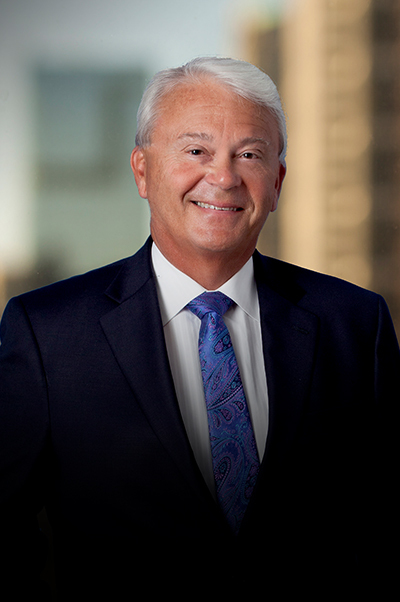 David G. Bernthal | Webber & Thies, P.C. Mr. Bernthal concentrates his practice in the area of general litigation. He joined the firm in 2016 after twenty-nine years on the bench, most recently as United States Magistrate Judge for the Central District of Illinois, a position from which he retired in 2016. As a judge, Mr. Bernthal oversaw thousands of cases in areas such as commercial litigation, civil rights, employment disputes and intellectual property. A member of the Champaign County and Illinois State Bar Associations as well as the Federal Magistrate Judges Association, Mr. Bernthal has served as a member of the Alternative Dispute Resolution Section Council of the Illinois State Bar Association and is a past member of the editorial board of the Federal Courts Law Review. Mr. Bernthal has spoken at numerous bar association sponsored events, and has been a member of the Adjunct Faculty of the University of Illinois College of Law. Mr. Bernthal has also been involved in many community activities, including both the Danville Rotary Club and the Champaign Rotary Club where he served as Club President.